Pakistan Probe: Facebook connects 1 in every 7 human beings on earth, are you connected? Facebook connects 1 in every 7 human beings on earth, are you connected? A new milestone of FB, we are connected and hence proven we are too much social, esp. on Mondays. We know already that almost every person around us in on social networking website and those who are not, we see them with quite amazement that how come they manage to survive. Recently the biggest social networking platform Facebook's CEO Mark Zuckerberg announced that Facebook had one billion people logged on to the site on a single day, marking the first time in company history to reach this milestone. That's quite amazing that a million people logged on the busiest day of week that is week start. In a Facebook post by the CEO, “On Monday, 1 in 7 people on Earth used Facebook to connect with their friends and family.” He stated that the company uses average numbers but this instance was different! “This was the first time we reached this milestone, and it’s just the beginning of connecting the whole world,” he added. Facebook has also released a special video to commemorate the milestone. However, no information was provided from which source the new users came from but the company definitely had a reason to celebrate, along with the advertisers too. In the end, the young CEO thanked its users for being a part of his community and for everything they have done to help Facebook reach this milestone. Facebook Co-Founder and Chief Executive Mark Zuckerberg is also the wealthiest individual under the age of 35, with a personal fortune of $41.6 billion (roughly Rs 2,72,667 crores). 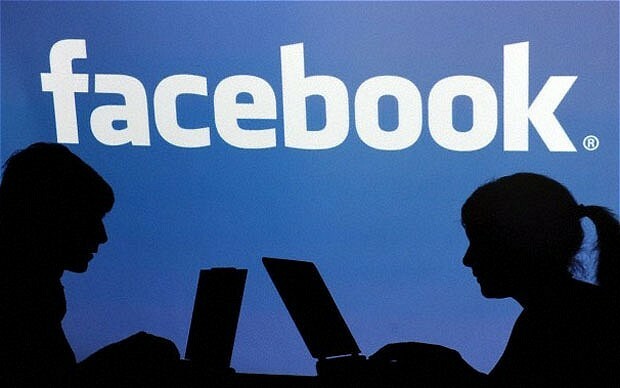 According to a previous report, Facebook aims to bring 4.5 billion users online with Internet.org. With huge susccess of this project we saw many other social networkign website but they caould not reach to the heights of this website. It depicts that FB has the best tsrategies to engage people, while many researches also say that people are addicted to it.